Blackrock Clinic established its Laser Eye Clinic in 1995 with the aim of providing the best laser eye treatment in Ireland. We continue to invest in the very latest generation technology to ensure that our surgeons have the most up to date equipment available for your surgery. Our highly experienced surgical team has been working together for several years, developing our unit into a state-of-the-art facility focused on optimal care for laser eye surgery in Ireland. 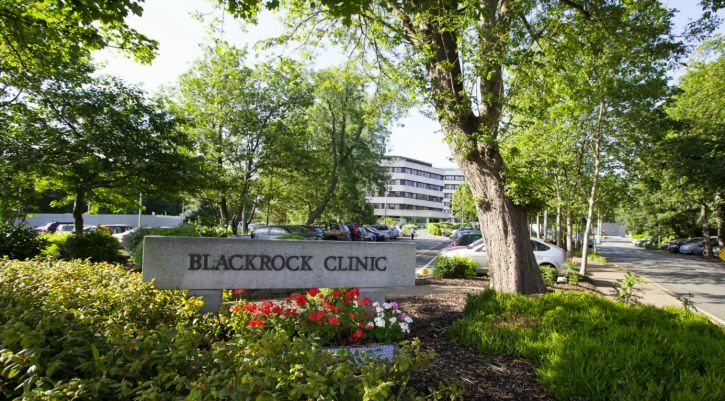 Treatment at Blackrock Clinic is patient-inclusive. We know that you need to understand all of your treatment options and to be involved in your care. All laser eye surgery procedures are consultant-delivered. Patients meet their consultant at the first consultation, and maintain that personal relationship right through their surgery and aftercare. All of our laser eye procedures are completely blade-free. Benefiting from our hospital environment, we offer 24 hour post-operative support, ensuring you complete peace of mind regarding your aftercare. Continuity of care is a core value at Blackrock Clinic Laser Eye Clinic. You will meet with your consultant for your visual assessment, on the day of your procedure, and they will be available to you at every stage following that. Our aim is to provide you with all the information you need to make an educated decision regarding your visual health. We hope that you will use this site to learn about possibilities for vision improvement and our services for laser eye surgery in Dublin. You can contact us to find out if you are a suitable candidate for laser eye surgery. If you wish to book a consultation please get in touch and we can arrange a time that is suitable to you. We will provide you with an experienced surgical team, supported by specialist eye laser nurses and all working with the very best technology.